SECOND COMING, CHAPTER THREE Fall of a New Mutant?! The X-Men are hot on the trail of Cable and Hope and meet Bastion’s forces head-on, in the form of Bastion’s capo William Stryker and his Purifier army. Stryker’s forces score one casualty early, but who wins the battle? 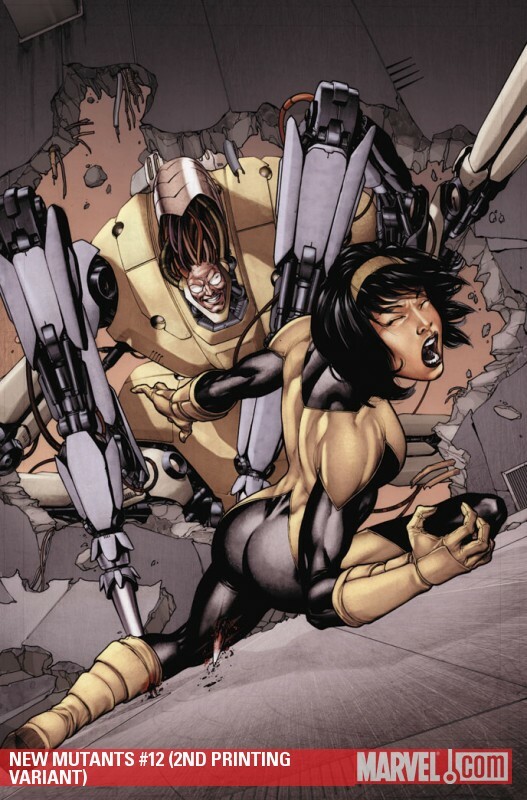 At the same time the New Mutants are hitting Bastion’s second-in-command, Cameron Hodge. But going up against Hodge and 100 of his soldiers is way out of their league and one of them won’t walk away from it.